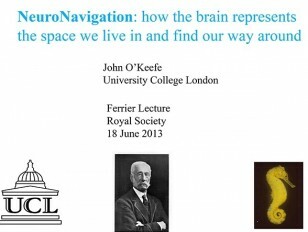 Learning about new environments or locating ourselves in familiar environments are some of the most fundamental tasks that the brain performs. Information is not stored in response to biological needs such as hunger or thirst but on the basis of cognitive motivations such as curiosity and a desire to map the unknown. There is a dedicated structure in the brain called the hippocampus at the centre of the cognitive mapping network which performs these tasks.